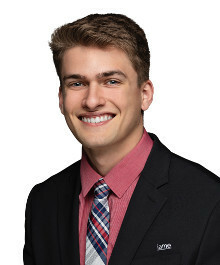 Alec Paxton will give you his undivided attention and he will wholeheartedly guide you through the real estate transaction process striving to secure you the best deal possible. He does not like to mess around and waste time. He is always down to business. He gets things done promptly and accurately with no time wasted. Another thing Alec stresses is making this process simple and efficient for you. You will be taken care of and you will not have to worry about little nit picky things. Leave that to Alec Paxton.